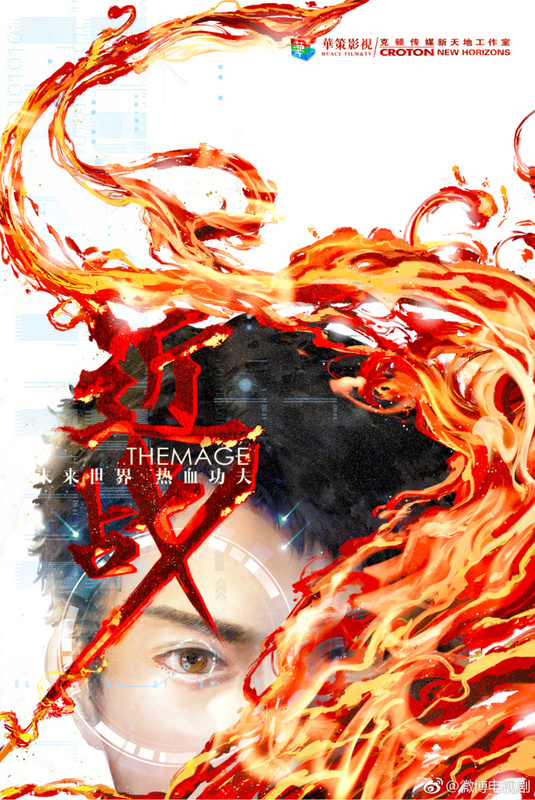 Butterfly Blue's online game novel, Wang You Zhi Jin Zhan Fa Shi 网游之近战法师, is getting a drama adaptation titled The Mage 近战法师. The book is mainly about Gu Fei, a super martial artist who gets assigned the wrong class in the game to become a mage. He then becomes a violent mage and thus his story begins as he embarks on this journey. There's not a lot of information yet on the cast. I wonder if it's a strategy to build up anticipation among the existence fans of the novel. Are you excited to watch this drama? There seems to be more and more gaming in dramas lately. 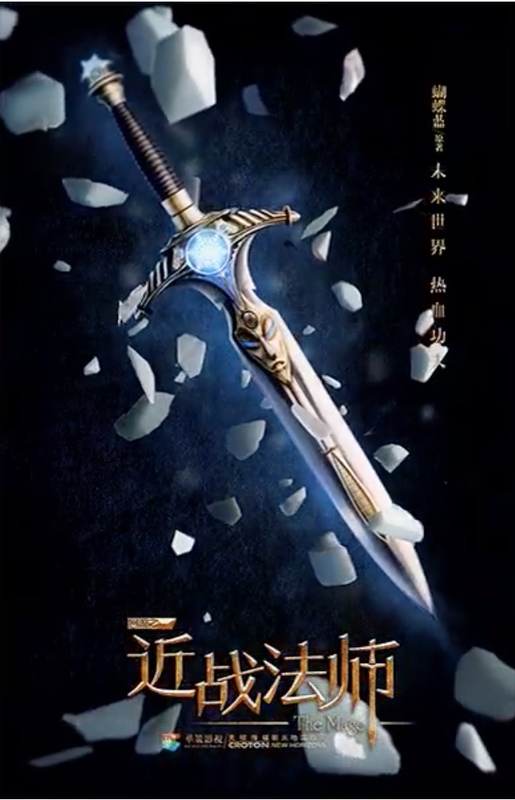 Butterfly Blue's other novel The King's Avatar has also been adapted into a drama starring Yang Yang.